This is a tale of luck. 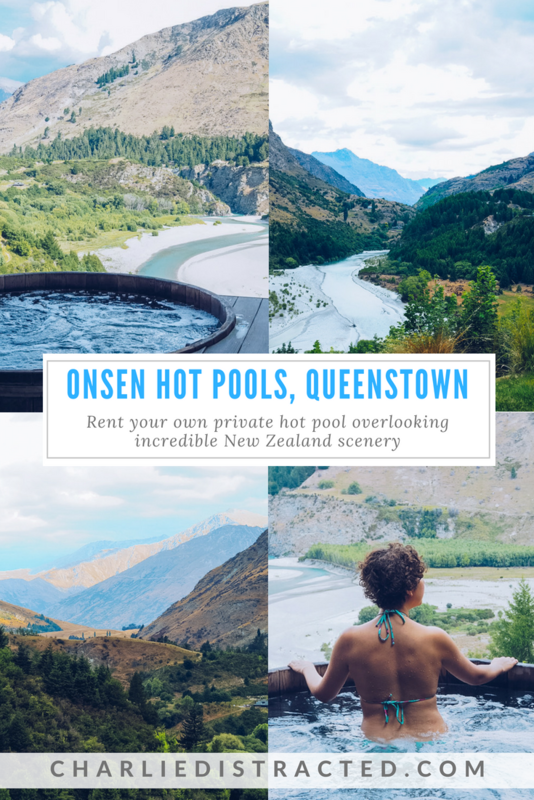 A tale of how a magical combination of intuition, perfect timing and a massive coincidence made up for me being completely unprepared for the one thing I desperately wanted to do on our trip to Queenstown: a trip to Onsen Hot Pools. 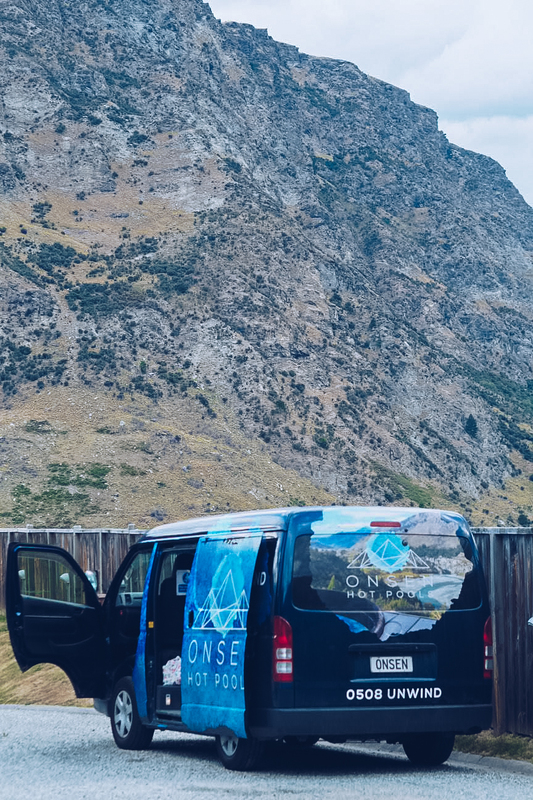 To be honest, Queenstown wasn’t a big part of our South Island road trip plan. 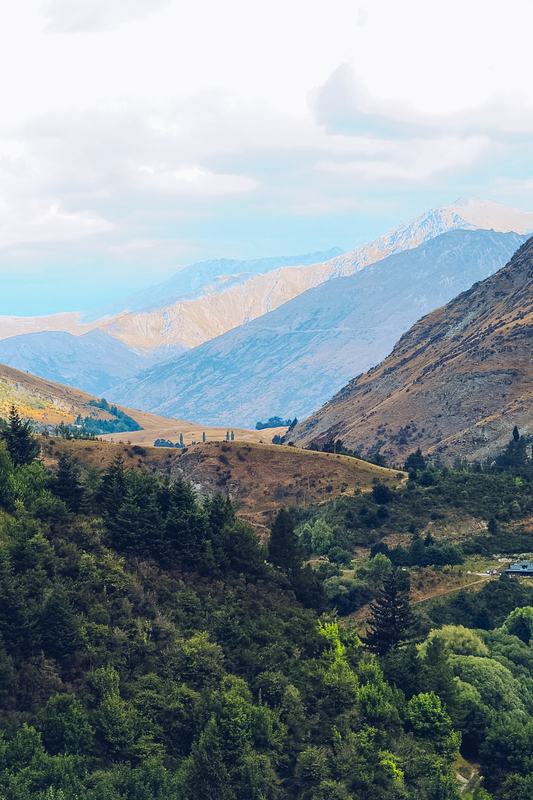 We flew in from Auckland after spending Christmas with family in the Bay of Plenty and planned to pick up our rental car to drive north, eventually ending up in Christchurch, making time for just one night in New Zealand’s adrenaline junkie capital. 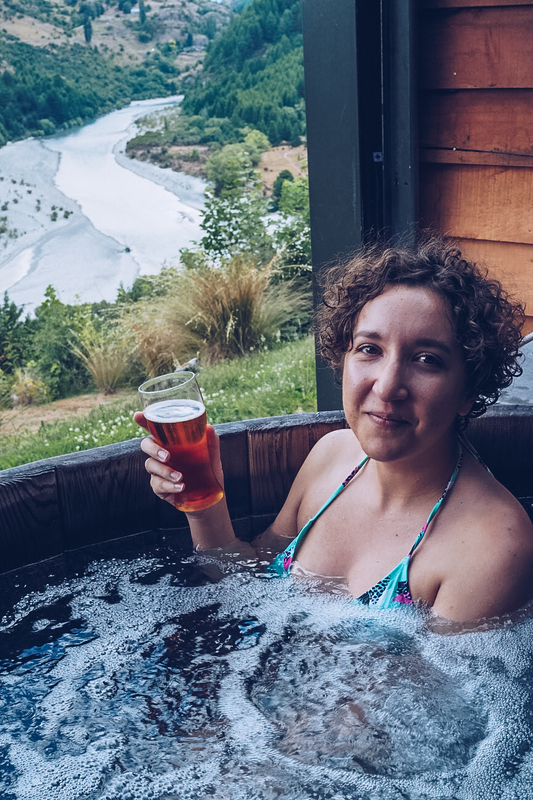 The last time I had been in the city, I’d been travelling solo and fully embraced Queenstown’s party lifestyle, but this time we just wanted to relax before heading off to Milford Sound the next day. 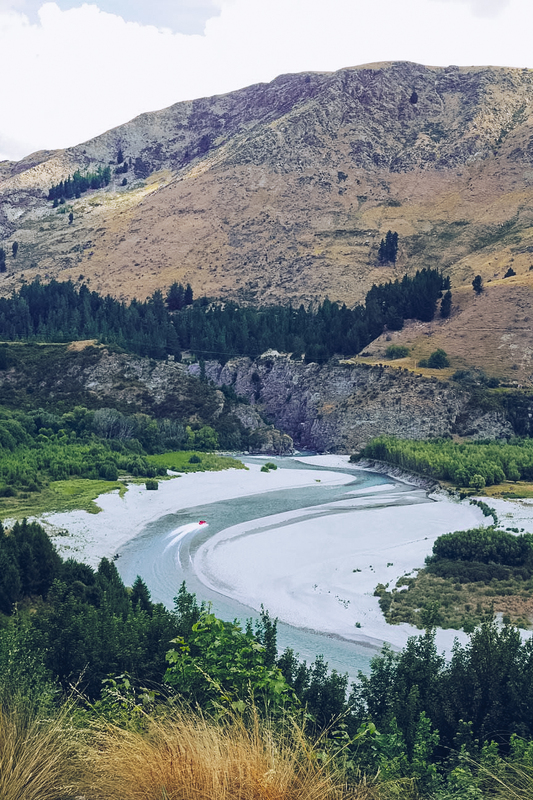 See my Instagram Story from New Zealand! 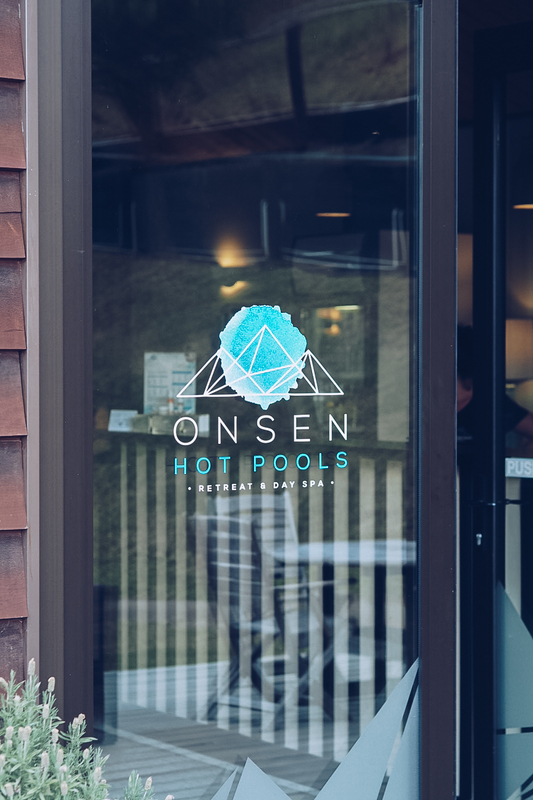 I’d seen the Onsen Hot Pools on all of those social media travel sites like Culture Trip and Unilad Adventure, but in the hassle of moving house just 11 days before flying out to NZ, and trying to squeeze in Christmas celebrations too, it completely slipped my mind to make a reservation, and everything online was sold out for the next month. But whilst eating lunch at Madam Woo’s, I thought I’d just give the Pools a call and see if they could squeeze us in. Lo and behold, the holiday gods shined down upon us! 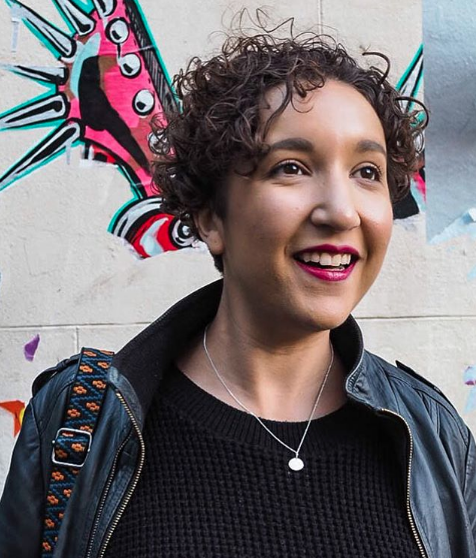 ‘We’ve literally just had somebody call up and cancel and I was just about to list it on the website, can you make it at 6pm?’ YES. YES, WE CAN. Three hours later, we hopped in our shiny new rental car and drove up a long, winding road to the cabins hidden from view. 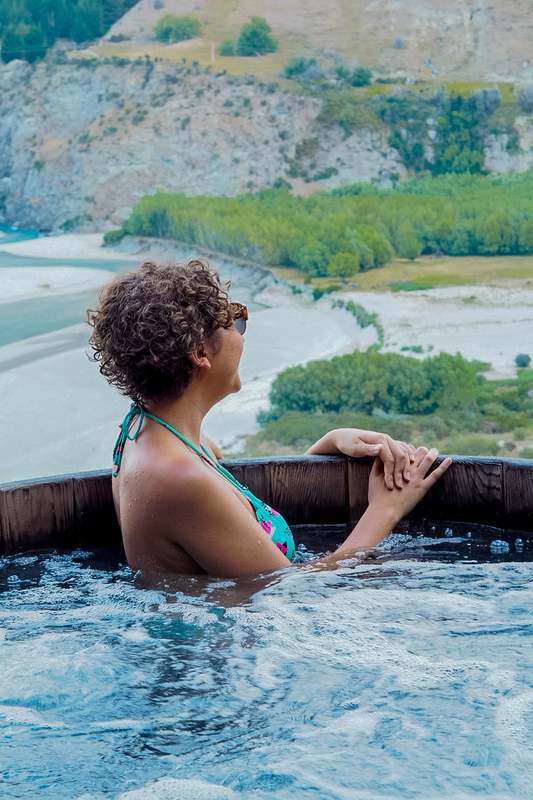 We paid extra to have towels and snacks provided and we were shown to our own private hot pool. Complete with changing area and shower for our use only, once the door shut behind us I got into my bikini and walked up to the edge of the pool. 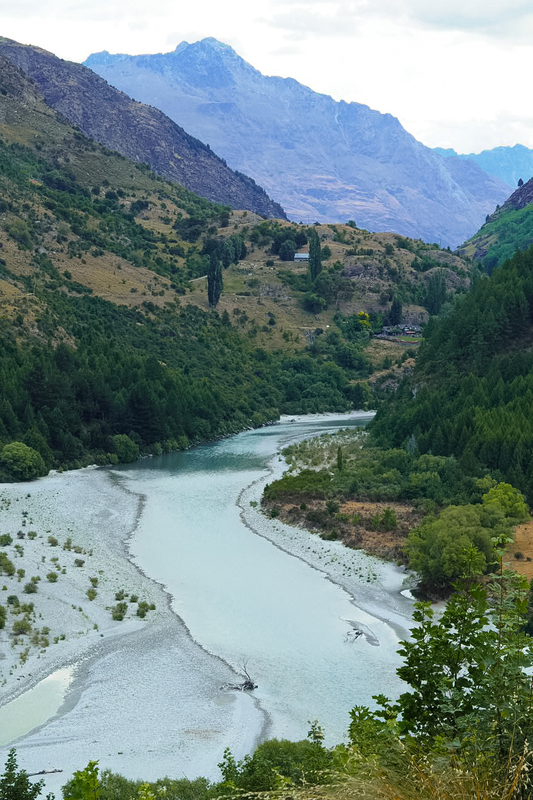 We had a view that made me literally jump up and down with excitement; 180 degrees of jagged mountains, dramatically cut through by the swooping Shotover River. 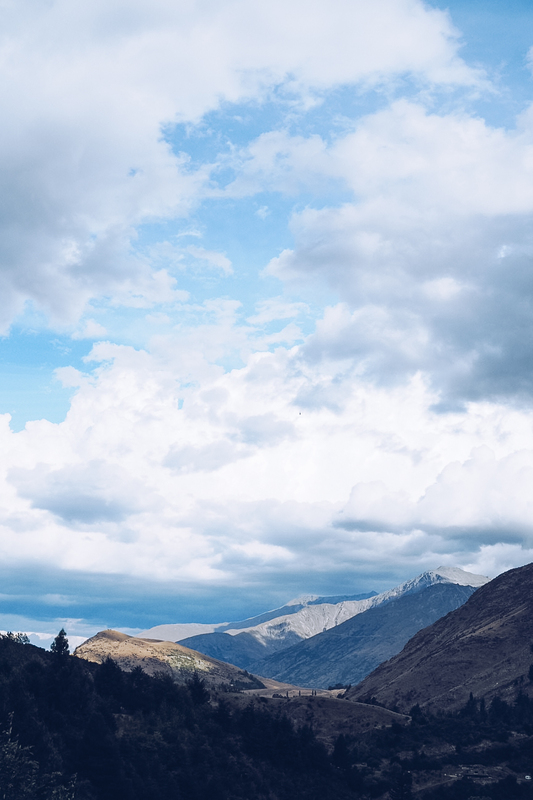 It felt like it was just us and nature, alone and in total awe. 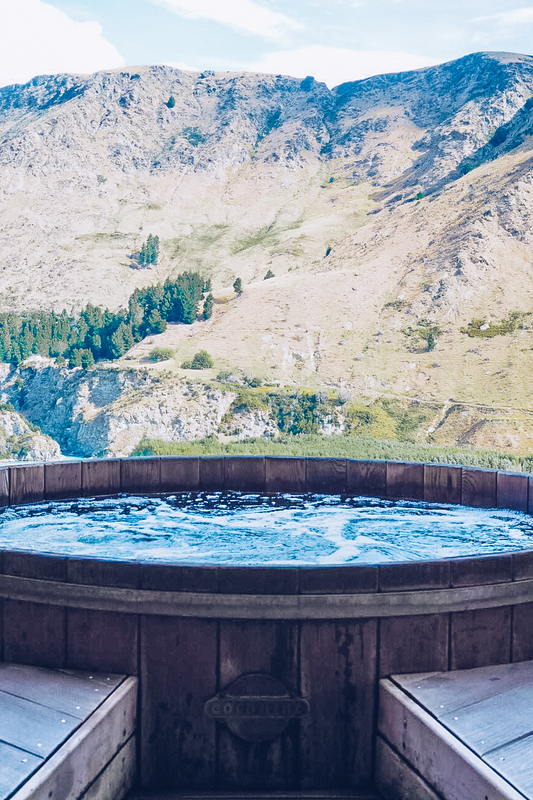 I don’t think I’ve ever been as content and blissfully happy as being in a bubbling, warm hot pool, sipping an ice cold beer, then eating ice cream, and in such peace and quiet. 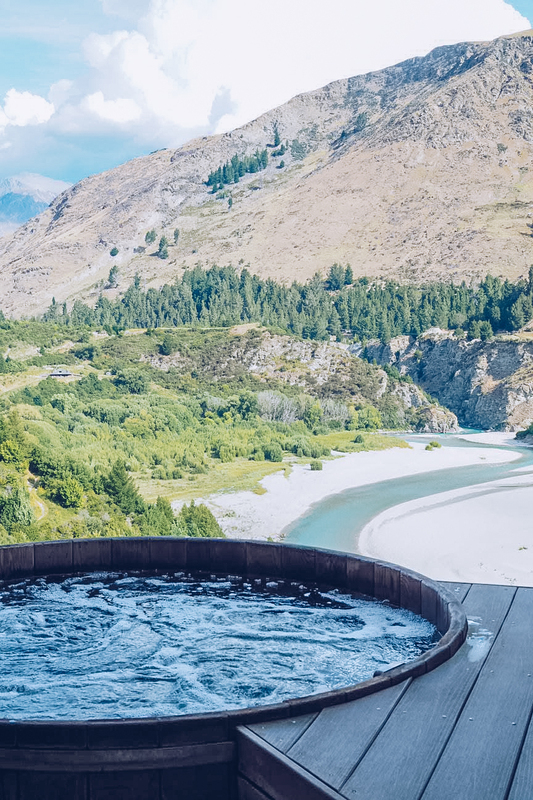 We could see the famous Shotover Jet occasionally careening down the river, the odd yelp travelling up from those who thought they were just taking a calm boat trip on their holidays, and the odd helicopter flying high overhead, no doubt full of visitors to Queenstown too. An hour passed far too quickly; to be honest, I could’ve stayed for the whole evening. If you’re more prepared than me, you book a slot in time for sunset (or sunrise, if you’re an early bird), but regardless of time, the views are jaw dropping. 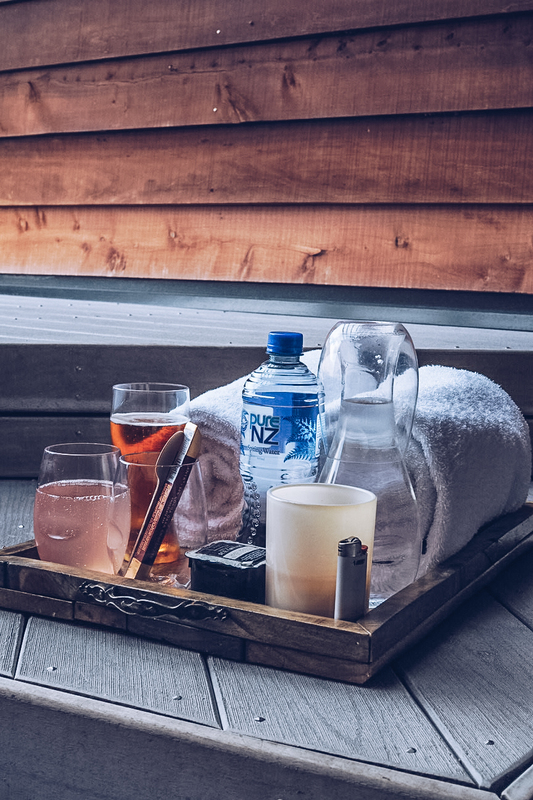 You’re even sheltered from the elements as the cabins are built on an inlet, away from the full force of nature, and there’s a screen you can roll down too, in case you happen to be around on a particularly wintery day. I hate to use the term ‘romantic’, but honestly, it was. 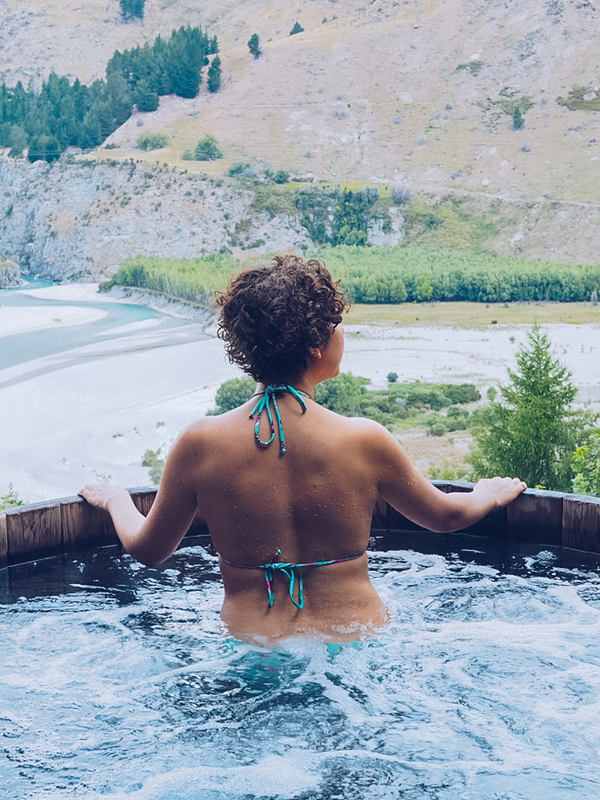 We really were so lucky to experience the Onsen Hot Pools on the first day of our awesome South Island road trip.